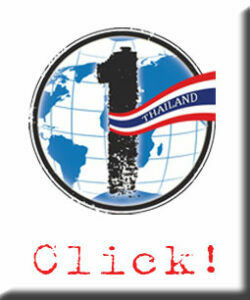 Rescue 1 Thailand is part of the international arm of our global rescue organization. Identical to our initiative in the USA, our Thailand branch has a three-prong, strategic plan to Prevent, Rescue and Restore the vulnerable, the vagabond and the victimized of human trafficking. We hold advocacy and awareness discussions and events in villages, communities and schools. These gatherings educate people about human trafficking prevention and rescue. We partner with 5 local at-risk children’s homes to provide a safe family-style environment for children and women who are at extreme high risk of being trafficked. Read more about how you can sponsor a child or home here. We work with local village and city authorities, officials and human rights foundations to directly rescue and house women and children who have been trafficked. Learn more about our safe houses here. Our after-care program, Grace Oasis, provides a safe location and emotional and material support for women and children rescued from the trafficking industry. We have a vocational center that allows women to learn cosmetology, Thai massage, food service, barista, sewing, jewelry making and many other necessary life skills that will help them become self-sustaining and able to transition into a healthy lifestyle. Learn more about how you can sponsor a participant of our vocational program here. 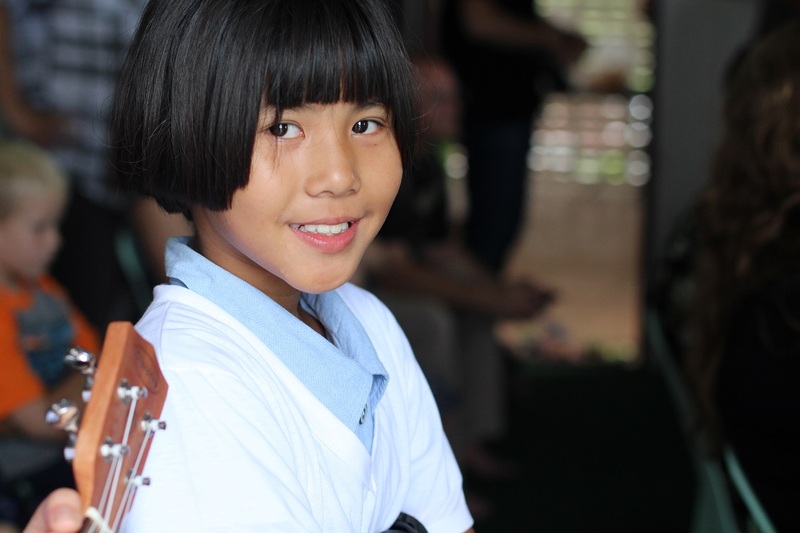 If you’d like to go to Thailand and work with our team directly, you can learn more here.